If you want return on your marketing dollar, find an item that your customer will keep around so that your name is seen time and again. 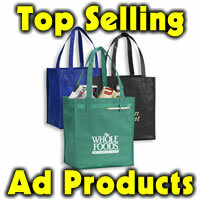 Think of items you use on a daily basis and most likely your customers will do the same. How many times do you make yourself a note? If it’s not on an electronic device, it’s probably on a sticky note somewhere. Great idea to hand out is sticky notes with your name imprinted on each page. Your message is seen time and again. Who knows how many notes your customers will send to their customers using your sticky note. The kids’ teachers, the milkman, the babysitter…wherever they write and leave a note, there is your advertising. 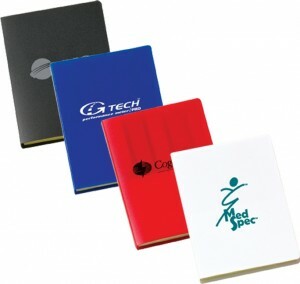 If you want to hand out something that is useful and has your logo on the outside, another idea is a sticky pad book. Logo is on the outside cover. Inside are 2 sizes of sticky notes and 5 different colored sticky flags. Very useful, each time the user picks up the book they will see your logo. Make a great impression and help your name stick in someone’s mind. Read more about this on https://placementseo.com/seo-reseller-services. Sale on ST 26 is good through June 25, 2010 at 1.99 for 150 or more. 50.00 set up. Blue, red, black or white. Order yours today!